Welcome! 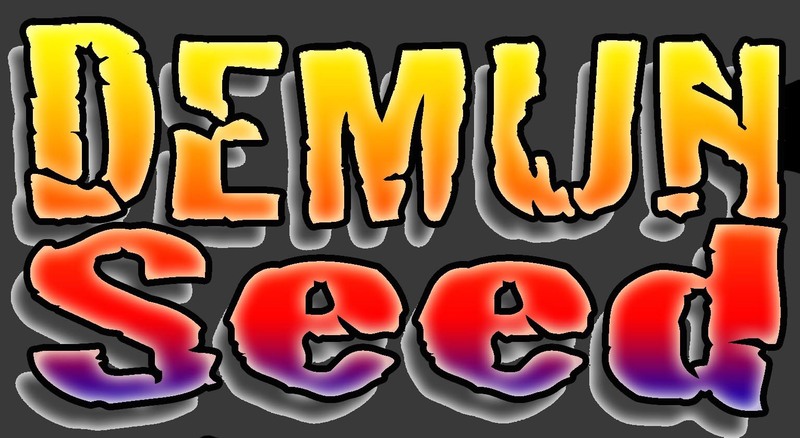 You may know me as DEMUNSEED, MR GIMPY, or the THIN MAN (podcast). I’m a full time artist, drone pilot, comic blogger and product review critic. This website is where you’ll discover all of my lifes passions. Art, Drones and Wild Adventure. I HOPE to give you a chuckle along the way. Here are some links to get you started. Everything from my WORLD FAMOUS (in my own head) Youtube Channel, Press stories, a Guinness World Record and other random crap….! Tell me what do you think about the DJI mavic pro. Jim always kicks as on everything!! Like your video on the Autel x starvs the phantom 4.please also inform the fly distance between each drone.thank you for a great job. Thanks Fox… You and I are on a life long journey my friend. I’m so glad it’s you. Wow… Thanks Mason… I can only admit to having “Random Moments of Creative Obsession” … Glad you like em. You know how I feel about You. You are the greatest. Which would you recommend the DJI go app or the Litchi app? with them as well as customer satisfaction! I would have to say if it wasn’t for you and the informative, wacky, off the frickin wall you tube vids you have dones pertaining to drones, the hones’t down to earth like it or not results of the products that you test it would be a dark expensive and bad experience just buying one and everything would go to hell in a hand basket! However with your guidence and and plane english in everyday terms even a dumbass like me could learn to fly! Thanks!! Plus starting S,W,A,R,M, and now S.W.A.R.M. critters was a great idea and it is great to also see the positive side (after all the bad stuff you see and hear on the news about them) of all the great things they can do!! In closing Jim you are THE MAN, THE GURU OF DRONES, THE LEGEND, THE ARTIST, AND YOUR LEGACY WILL LIVE FOREVER!! Yep – with the newest firmware update, there are a lot more “safeguards” and restrictions. If you fly anywhere near a NFZ, it’ll ask for your frikkin CC info, so they can track you in the event of sn “incident”. Hi, I like some of the NFZ on Dji GO App but I don’t like that you have to only can go one mile! Did you read all about it they can take your account from you at any time. Please tell me about the on how far you can go.